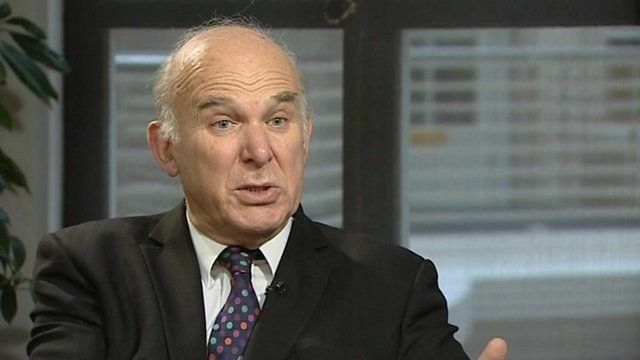 Cable: No silver bullet for youth jobs Jump to media player Vince Cable has said there is no easy solution for rising youth unemployment. 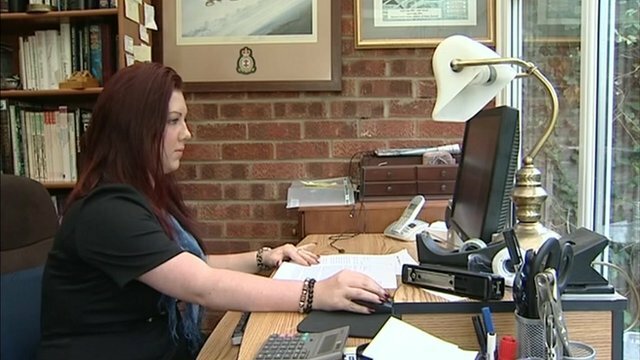 Highest UK unemployment for 17 years Jump to media player The latest official jobless figures show that unemployment is at its highest level for 17 years. Youth unemployment reaches record high Jump to media player Over a million young people are now out of work - the government says the eurozone crisis is to blame. 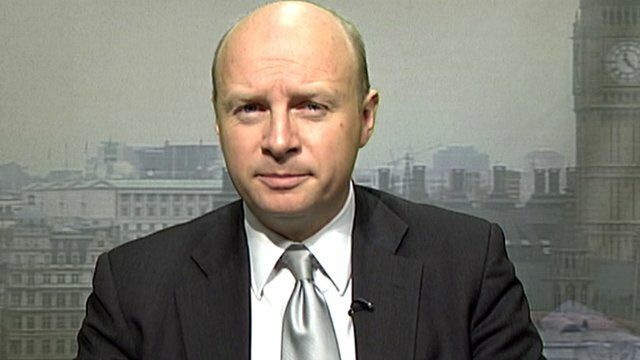 Young jobless paying 'brutal price' Jump to media player Shadow Secretary for Work and Pensions Liam Byrne says young people are paying the ''brutal price'' of government policies, as youth unemployment reaches a record high of more than one million. 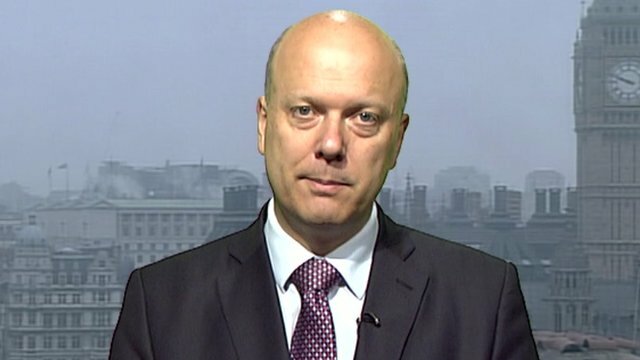 Eurozone impact on jobless figures Jump to media player Employment minister Chris Grayling says the rise in unemployment figures is a result of the uncertainty over the crisis in the eurozone. The Business Secretary Vince Cable has said there is no easy solution for rising youth unemployment. However, he set out a series of measures that the government is taking, including offering greater incentives to firms to take on apprentices. The latest official jobless figures show that unemployment is continuing to rise - and is now at its highest level for 17 years.